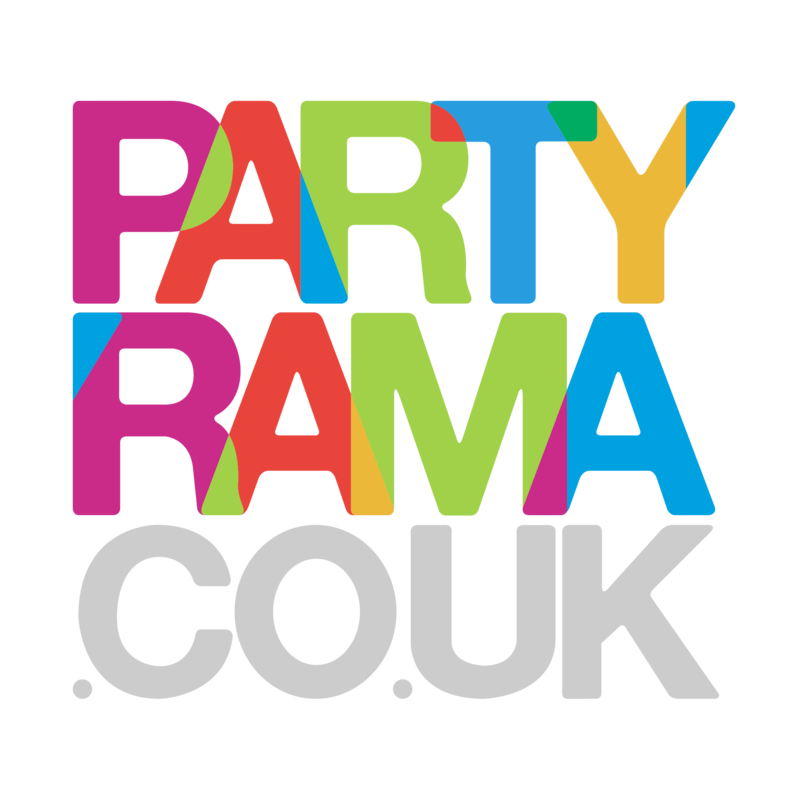 Discover our range of World cup party decorations here at Partyrama. Whether you are having a World cup BBQ, Party, watching at home or down the pub, we have the decorations and more to make it an event to remember. We can’t guarantee England will ever win but we can show our support!